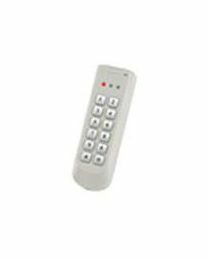 Proximity readers are access control devices which you can pair with our electronic locks to secure your doors, entrances and exits. 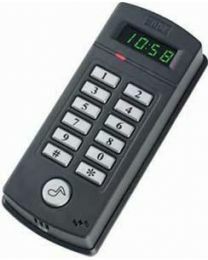 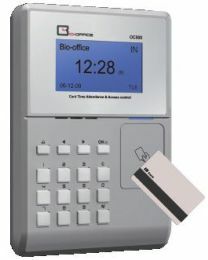 Unlike biometric devices which identify using fingerprints, these devices use contactless technology and read data from cards which use a certain radio frequency. 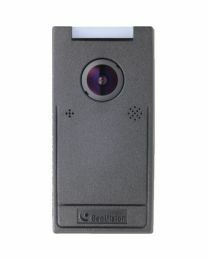 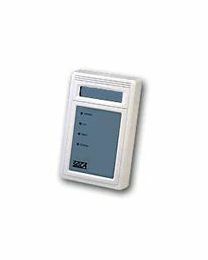 Because of this function, these readers are also called RFID readers or radio frequency identification readers. 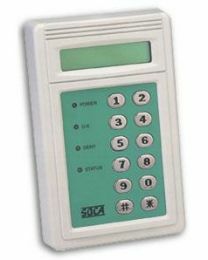 To read data from a card, RFID readers do not need cards to be swiped on them. 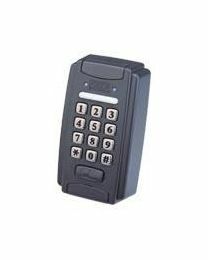 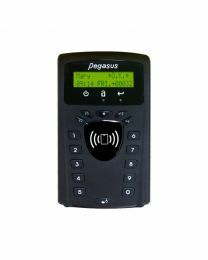 Once a proximity card is brought close to the RFID card reader, it reads the card's number transmitted using radio frequency and matches it to its internal database which holds all cards registered in the device. 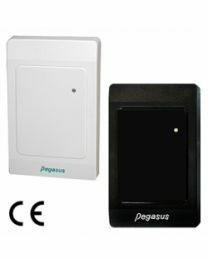 If the card matches, the card holder is given access.